There are no software requirements for this solution. There are no hardware requirements for this solution. You must have connectivity to the Internet and an ssh client in order to log in and administer the Informix machine. 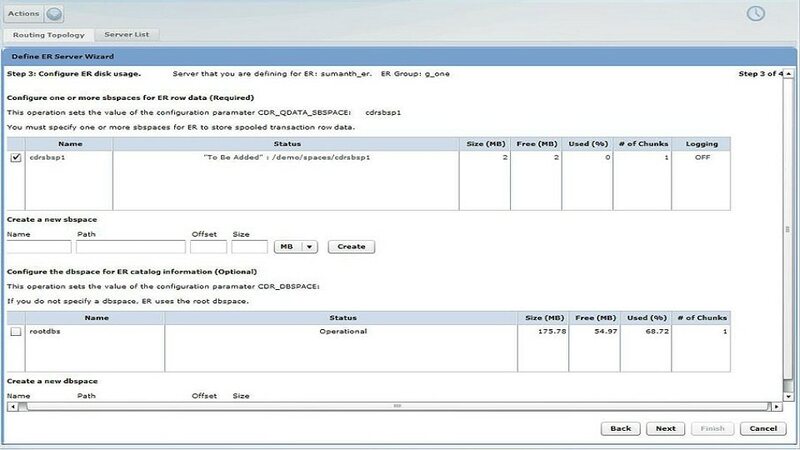 To connect a client to the Informix database, you need the appropriate Informix client driver (e.g., Informix's JDBC driver for Java).